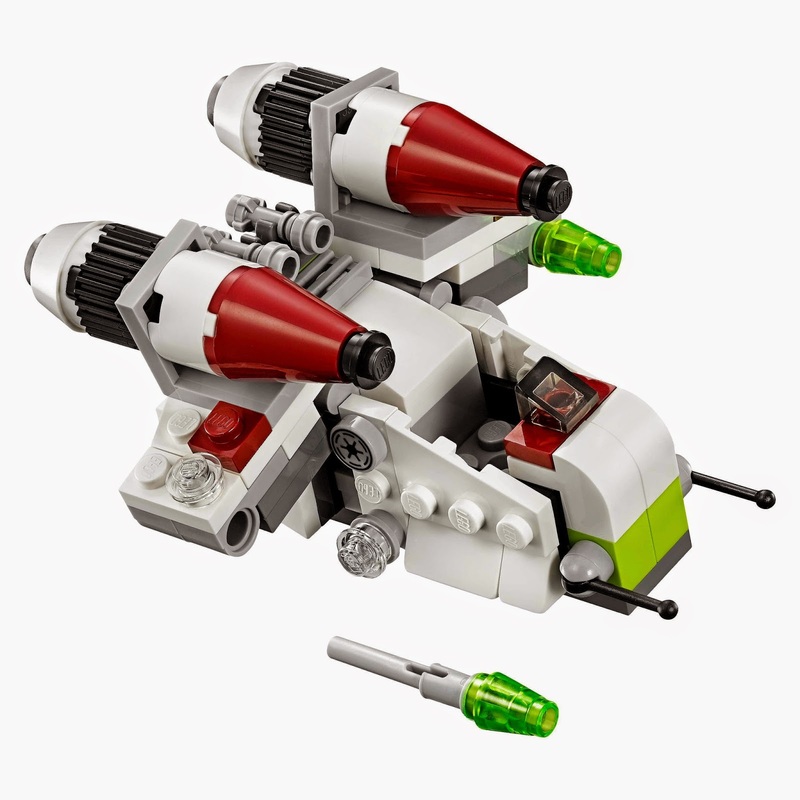 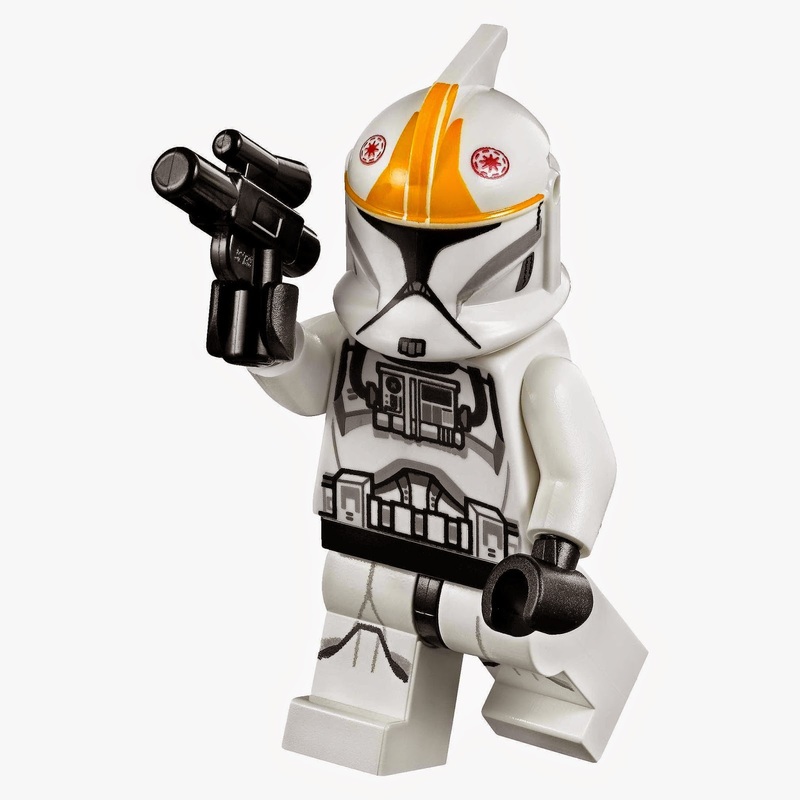 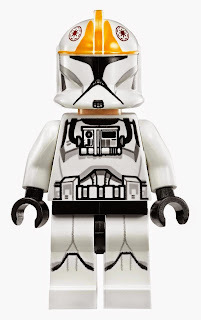 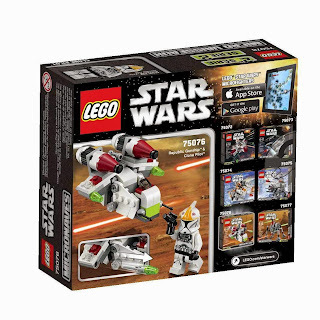 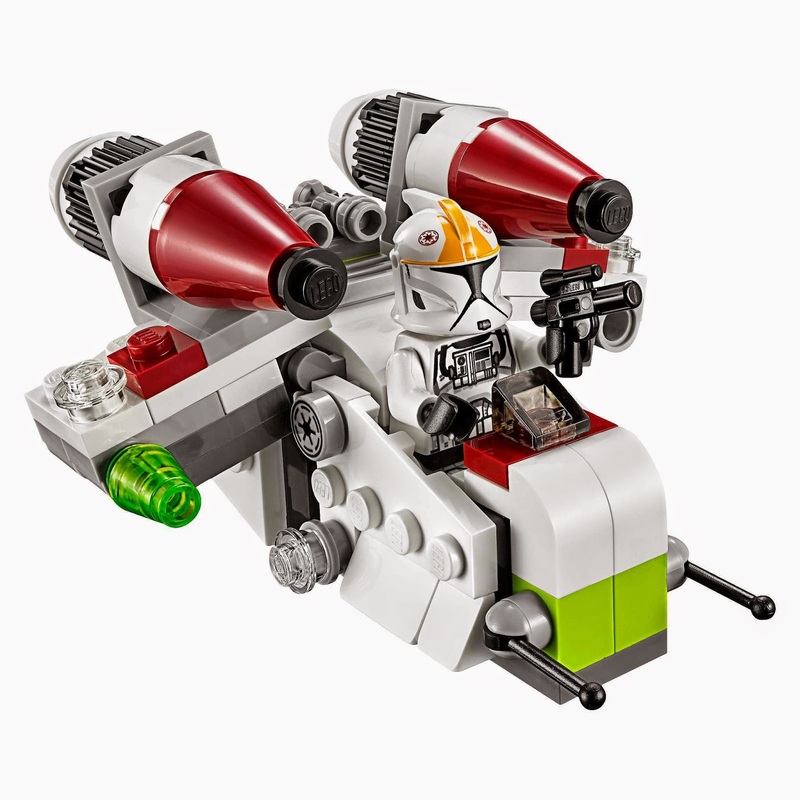 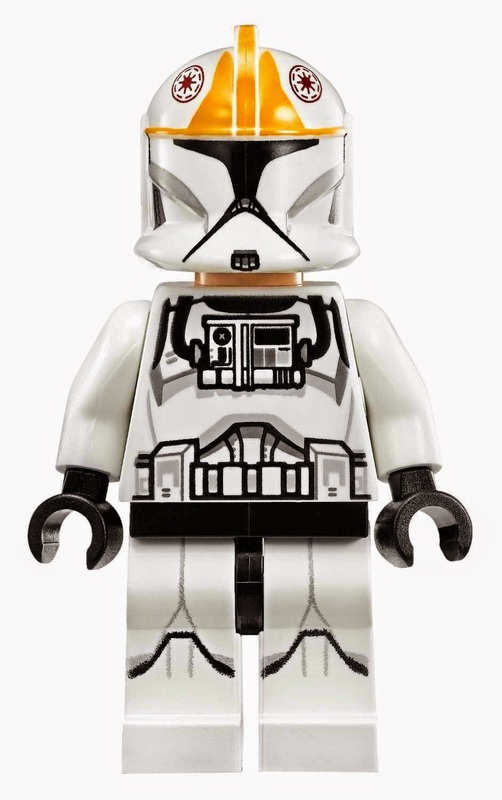 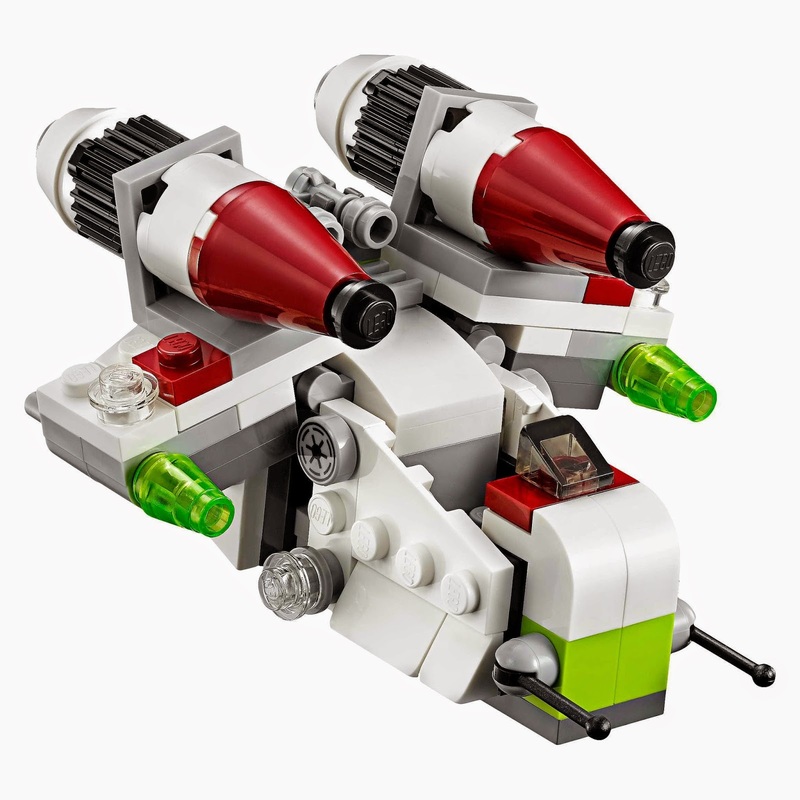 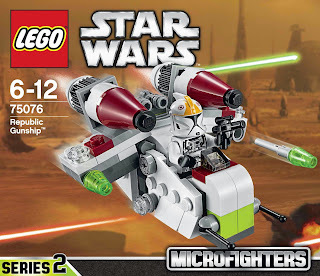 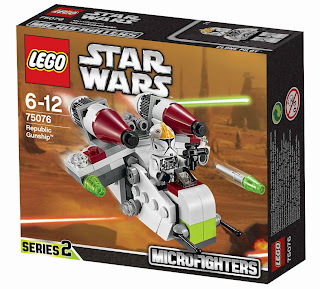 come with a republic gunship micro fighter. 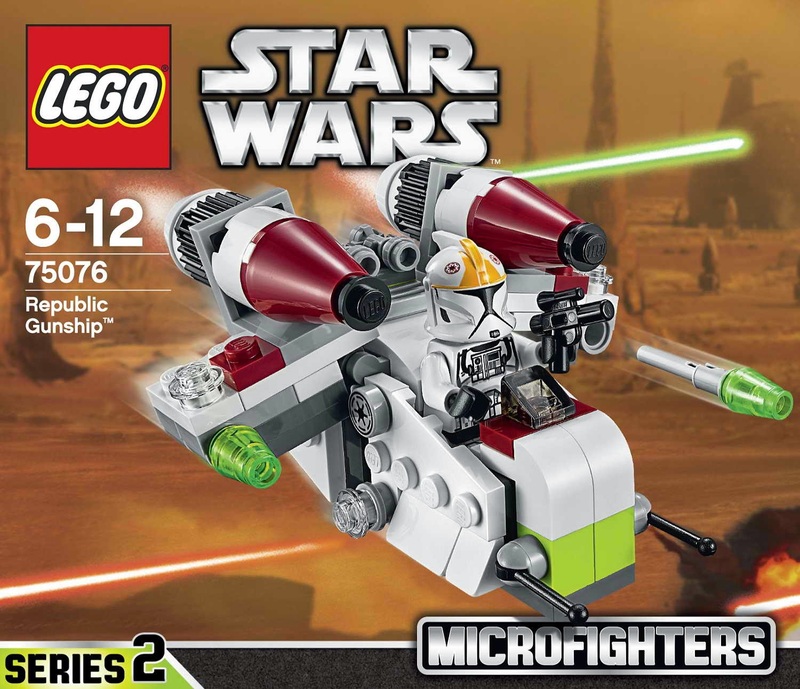 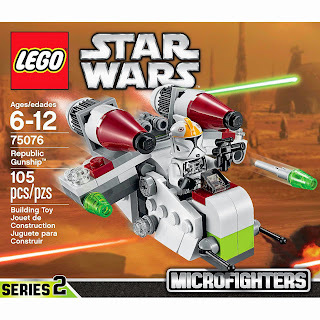 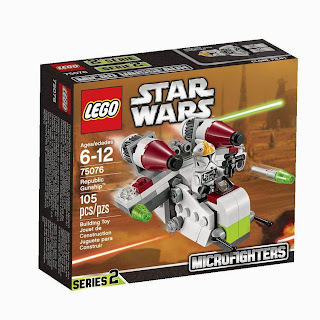 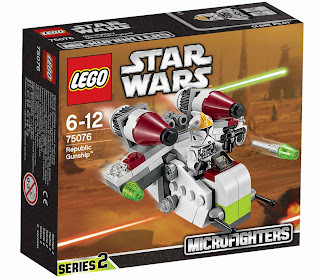 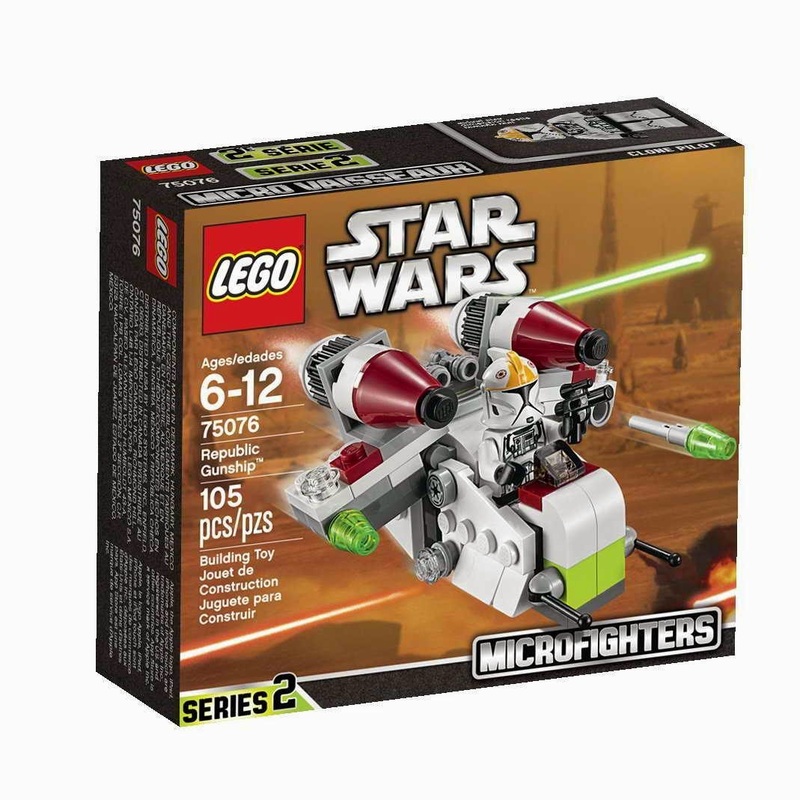 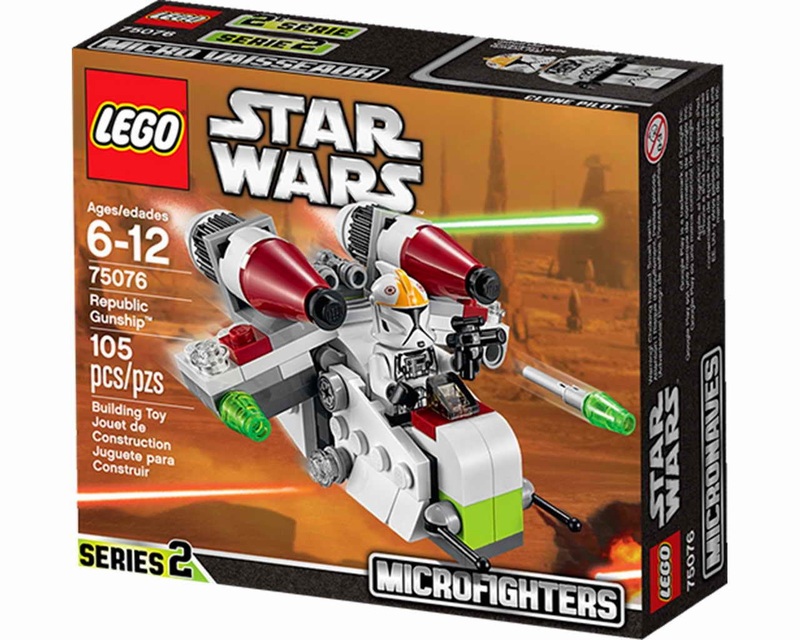 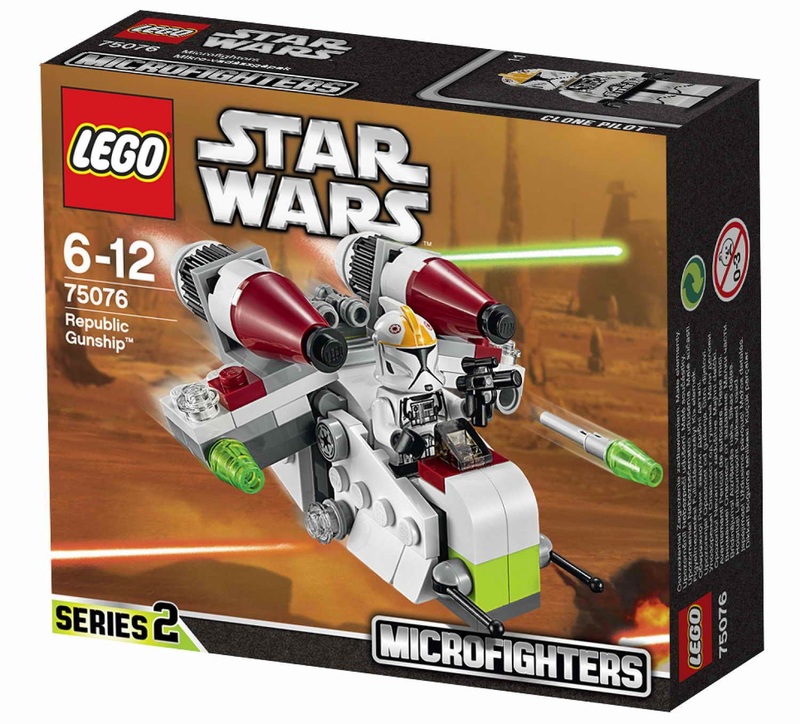 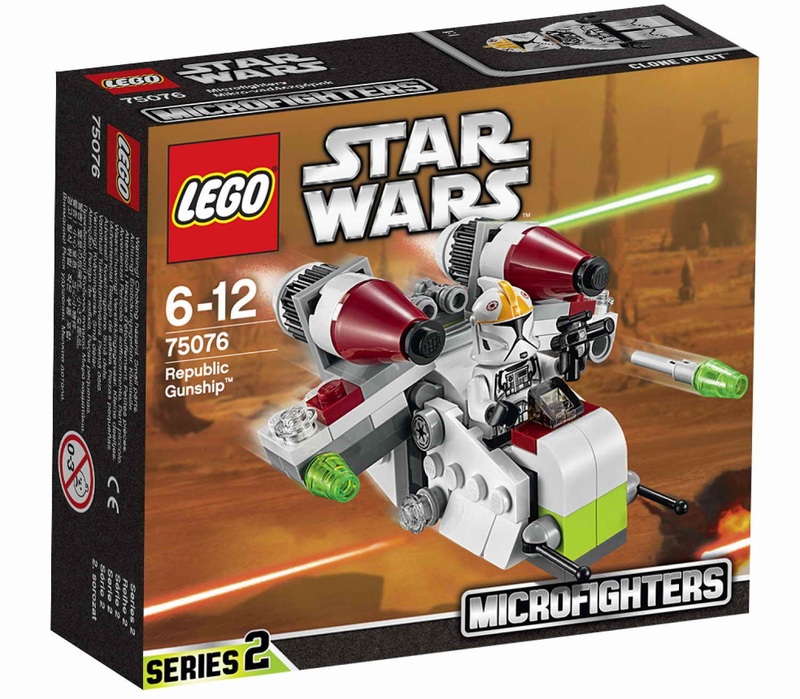 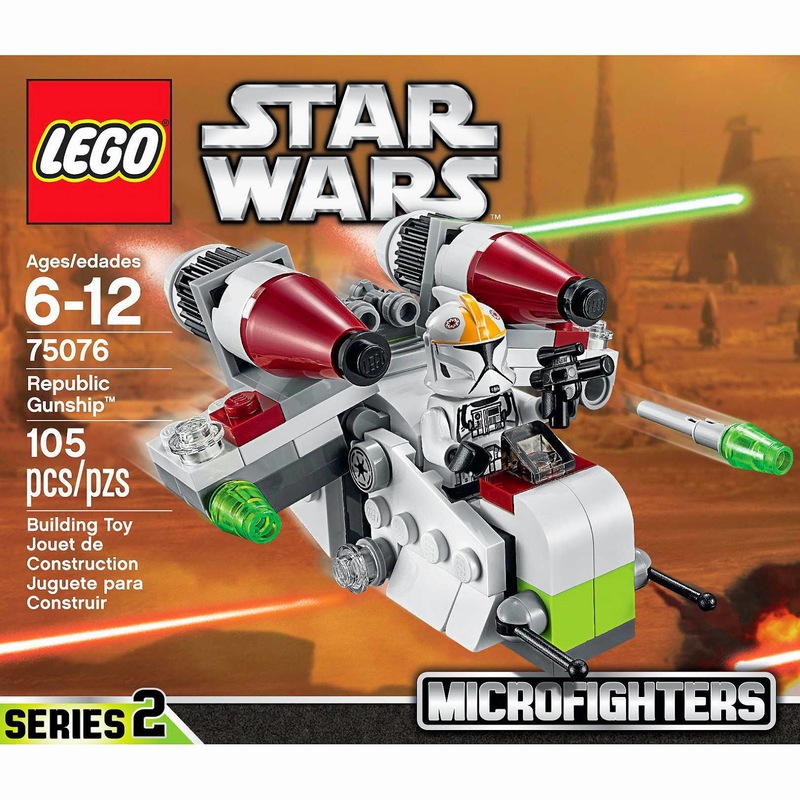 the micro fighter has a mini cockpit, oversized engines and 2 flick missiles. 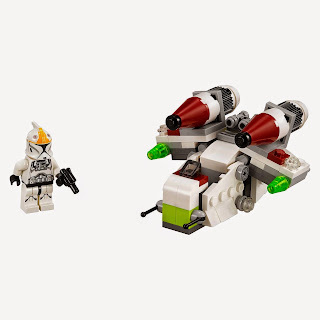 minifig included a clone pilot minifig.